The secluded location of the Seeon Abbey offers a great atmosphere for intense scientific discussion and exchange of recent research results. The conference format will be mostly invited talks with extensive time for discussion after each talk. 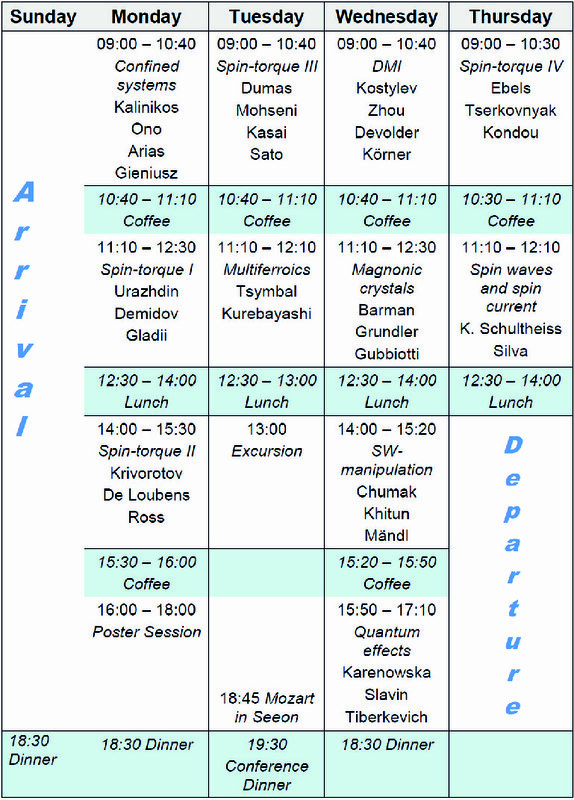 Download the detailed programm (talks, posters, excursion) here (pdf file). Udated on July 31th, 2015.